Call Box is a comprehensive solution to improve phone handling processes, provide transparent agent performance, optimize marketing spend, and enhance caller experience. Uncover gaps in phone processes with recordings and reviews of every incoming and outgoing leasing call to provide actionable insight for decision-making. Schedule more leasing appointments by identifying interested callers who slip through the cracks and effectively capture potential revenue over the phone. 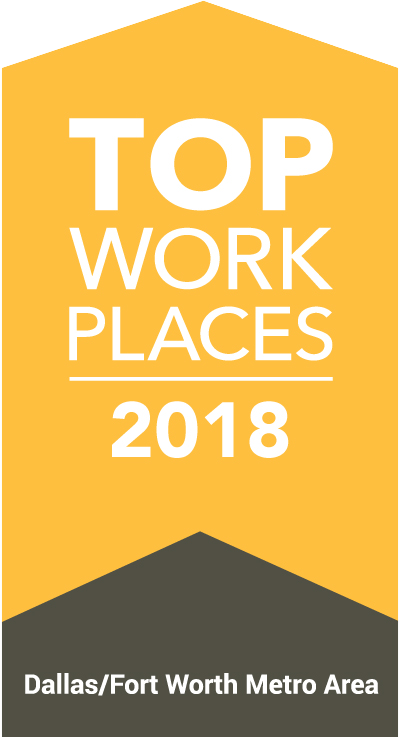 Provide future residents with an optimal phone experience by driving a culture of accountability among staff and implementing proactive solutions for problematic areas on the phone. 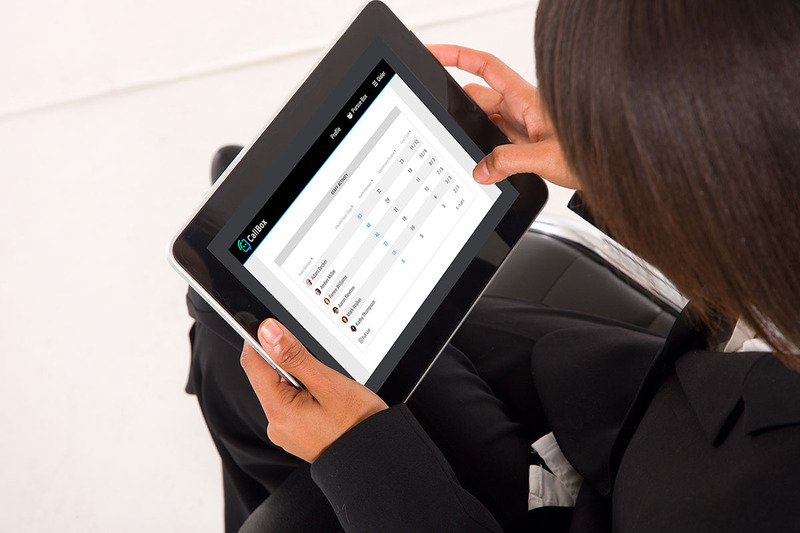 Call Box identifies which marketing sources are driving true leasing opportunities and generating the best leads so you can appropriately allocate your marketing spend. Call Box sends text or email alerts when callers do not connect with your team, schedule a leasing appointment, or have an optimal experience so you can follow up and salvage the opportunity. 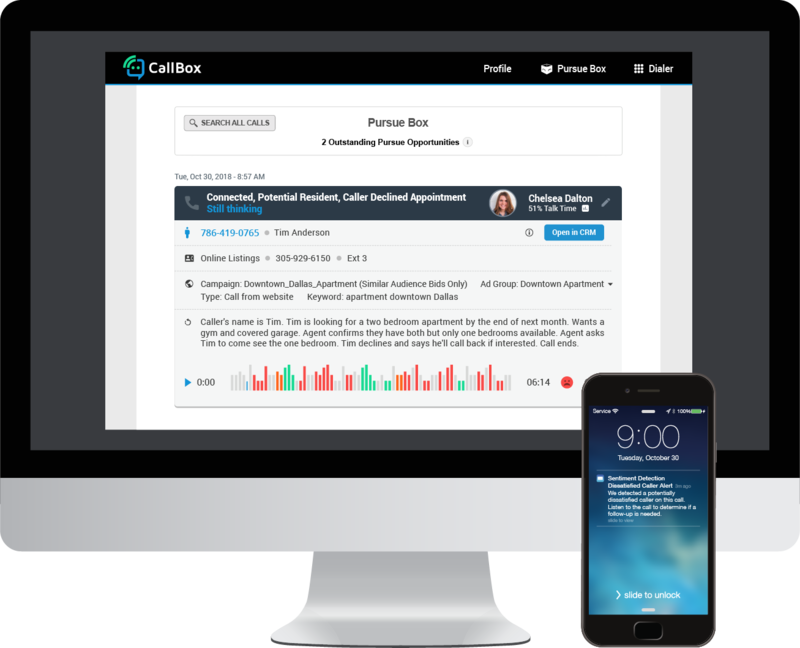 Call Box presents phone performance, both on an individual agent and property-level view, to understand who is struggling and requires your attention. 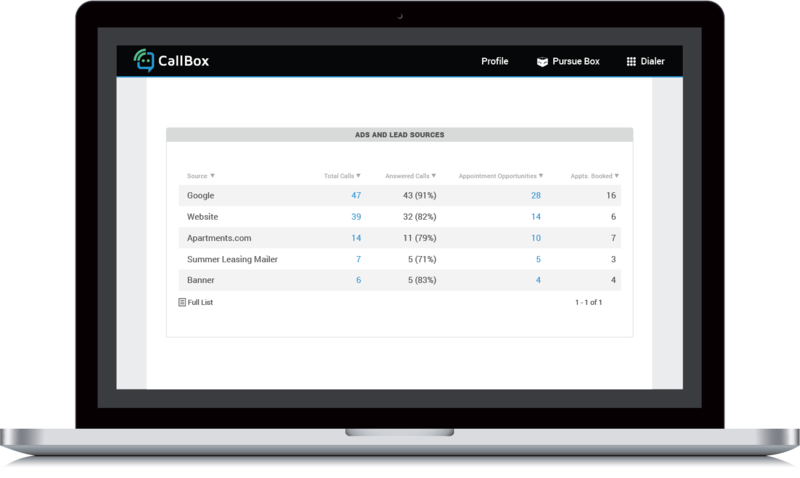 Discover how Call Box helps more than 46,000 businesses optimize their phone processes.